Design for a glocal energy system. [パナソニック株式会社エコソリューションズ社 Architectural Design Report,20(2), (2017), 1-4]Nakata, T.
第28回　福島後の未来をつくる. 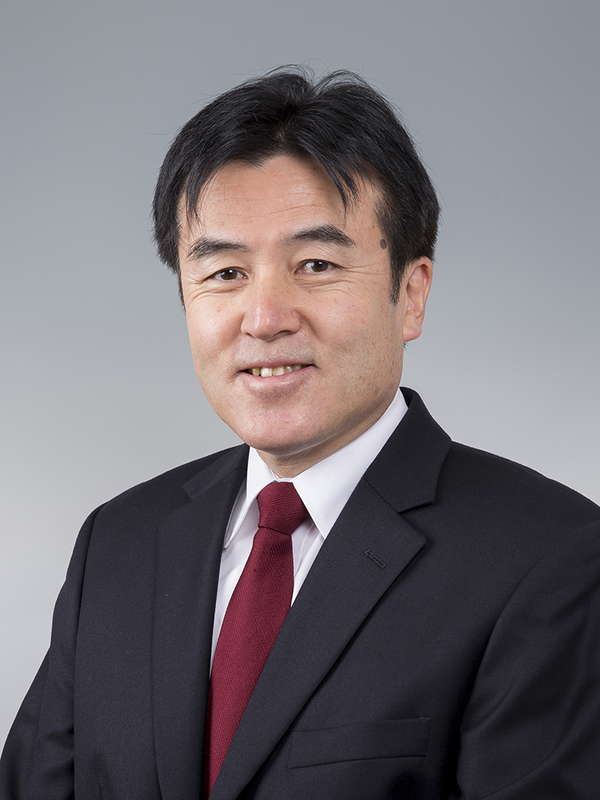 [Mainichi Shimbun Publishing Inc. Economist Weekly,(2016年3月15日), (2016), 70-71]Nakata, T.